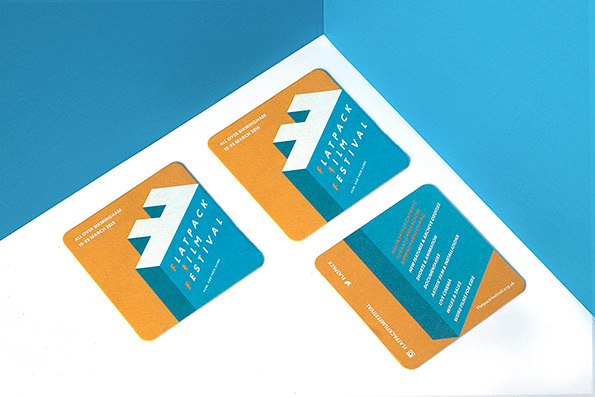 I have worked with Flatpack Film Festival for six festivals (2010-2015) on their marketing and regional press campaigns. 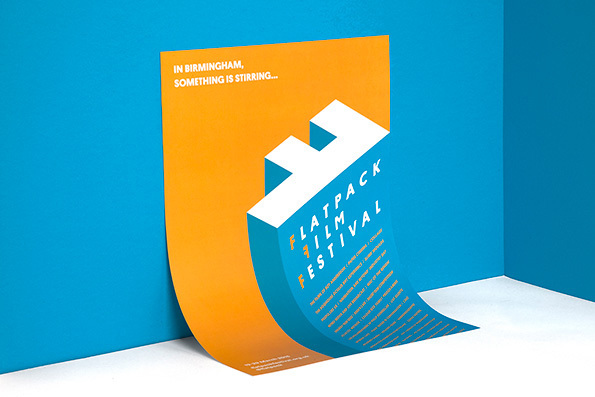 Flatpack takes over venues across Birmingham every March. 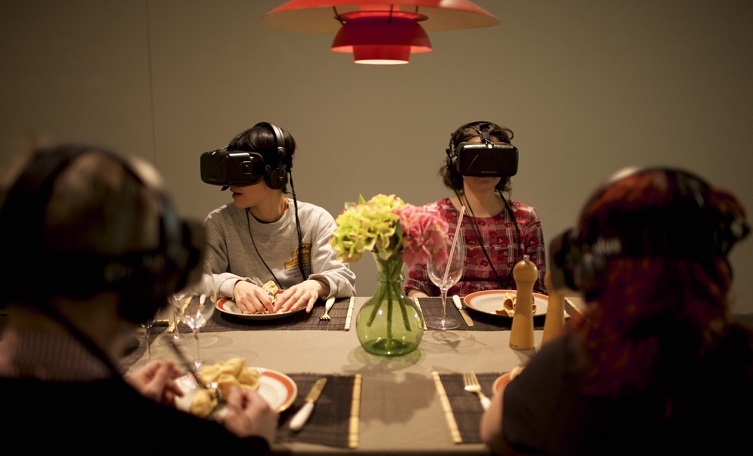 It draws people from far and wide with a wonderful mixture of films, performances, contraptions and surprises. - Ian Francis, Director, Flatpack Film Festival. Managing and monitoring the festival’s social media presence. Production of printed materials for the festival. I liaised with the festival’s graphic designers Dot Dash in the design of promotional materials for the new festival identity. These included beer mats, flyers, posters, bags and t-shirts. Liaising with the national PR agency, Margaret PR and festival partners and sponsors in order to gain the maximum amount of coverage across the festival. The Doghouse oculus rift images courtesy of Greg Milner. Flatpack identity images courtesy of Dot Dash.